Today was the world premier of Victory School's Oral Health video. 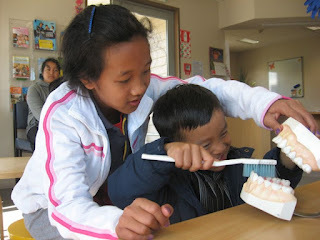 Students from Room 12, Room 11 and Room 8 helped make this video for World Oral Health Day, 2012. The video was made with the support of the New Zealand Dental Association and Nelson Community Oral Health.